Tarun Gupta November 4th, 2015 Pay Per Click 2 comments. You've launched a PPC campaign a week back, but now, you have noticed that the results are disappointing. 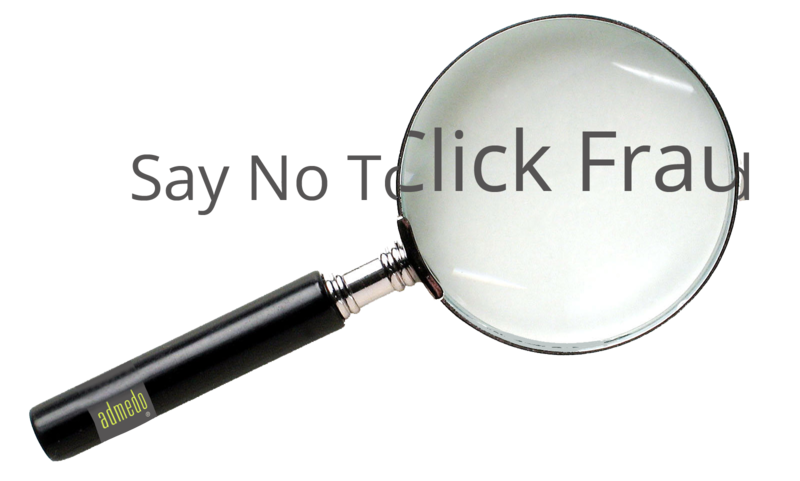 The click-through rate is below than average and conversion rate is quite poor. Now, you have a lot to blame- Poor ad copy, targeting the wrong audience, dull and unimpressive titles and many more. Interestingly, like many other PPC marketers, you also don't know what went wrong and why the campaign lost in midair. There are components that together bring about a winning pay-per-click campaign, and being the marketer, you must put them all in place. So, if you're setting up a pay-per-click campaign, here are a few sure-shot pay per click ad optimization ideas that can save you from losing the track. PPC ads have space limitations, thus, you need to optimize ads for maximum utilization of the character space available. Include only those significant selling points in the ad that benefit users and matter them the most. Such targeted ads invite more clicks and increase conversion. Create and test multiple key selling points by weeding out the extra text from the ads. It will enable you to find out which ad is resulting the best click-through and conversion rates. An ad could be an attention grabber if it serves as emotional touch points for potential buyers. Think using 'Certified', 'Guaranteed', or 'No Risk' in your ad as most of the buyers arrive to get services that backed with such comfort points. For instance: If you're selling mutual funds, adding 'Certified' within the ad title may give customers a sense of security. 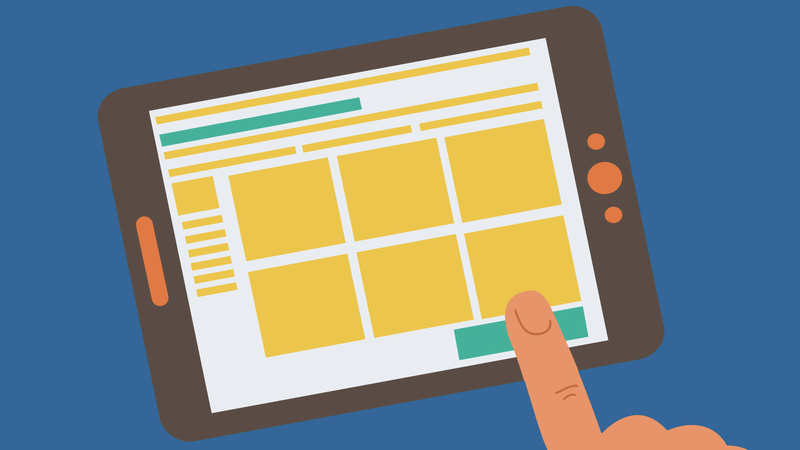 These touch points can help increase the click-through rate and result in more of conversion. Ad title is the first thing that your potential buyers take into notice. A good title gets audience attention and pull them to think over the ad. You must choose a title that connects and engage your audience. You may have offered an incredible service, but it won't realize any result if the ad title fails to inspire people. To see your ad campaigns skyrocketing, you need to pass them through split tests. Create multiple test campaigns using different keywords, ad copies, titles and targeting options. By testing multiple variations of ads, you can develop the best performing ads for your campaigns. Remember, a PPC campaign requires constant testing and optimization of the ad to fine-tune the overall performance. You may have nice grip over the language or the products you are promoting is bit technical. In either case, you must avoid being fancy and highly technical with your ad text. Your ads are meant to target general audience, so develop an ad copy that is written in a language they understand and relate to. After shaping up your campaign with tips I mentioned above, if the ads are still not delivering conversion, check with your offers. They might be less lucrative or failing to interest the audience. Like ad titles and target keywords, keep your offers testing to get the perfect one that suits the audience. If you want to increase your conversions you need to add those keywords in your negative list who are wasting your paid campaign budget, segments of keywords are triggering ads that they shouldn’t..adding negative list will allow the budget to last longer and ultimately increase conversions. this is great, thank you so much for sharing this author. cheers!